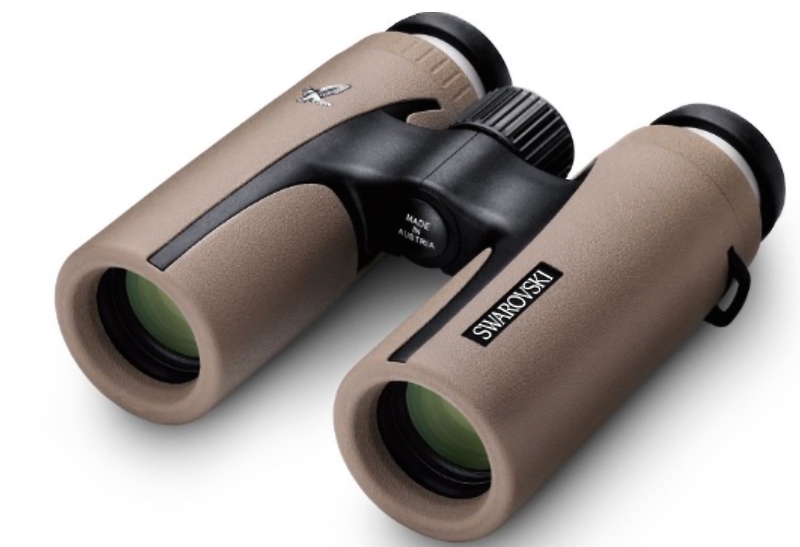 The SGA is delighted to announce its AGM raffle prize- a set of Swarovski Optik binoculars, donated by Swarovski. Wildlife managers know the SWAROVSKI make is one of the best available and a raffle ticket costing only a fiver could give you a set worth £800 in value. The draw for the CL Companion 8X30 binoculars (pictured) will take place at the AGM at Friday March 6th at Perth Racecourse. If you want to purchase a ticket, contact the SGA office on 01738 587 515 and we'll get your name in the draw. Alternatively, you can buy a ticket on the day, with the draw being made just before lunch.